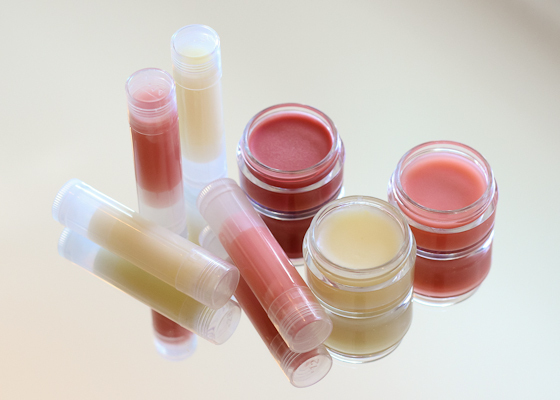 Keep your lips hydrated with Cranberry Lane’s Lip Colour. 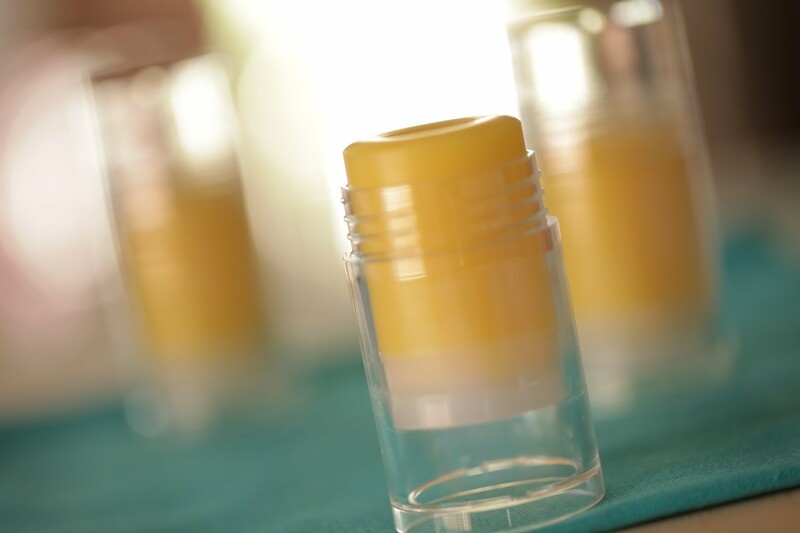 This recipe is easy to make and allows you to customize your lip balm by adding flavour and SPF. Make a batch or two and gift to friends and family. Winter is here and for many people that can mean extra dry skin. 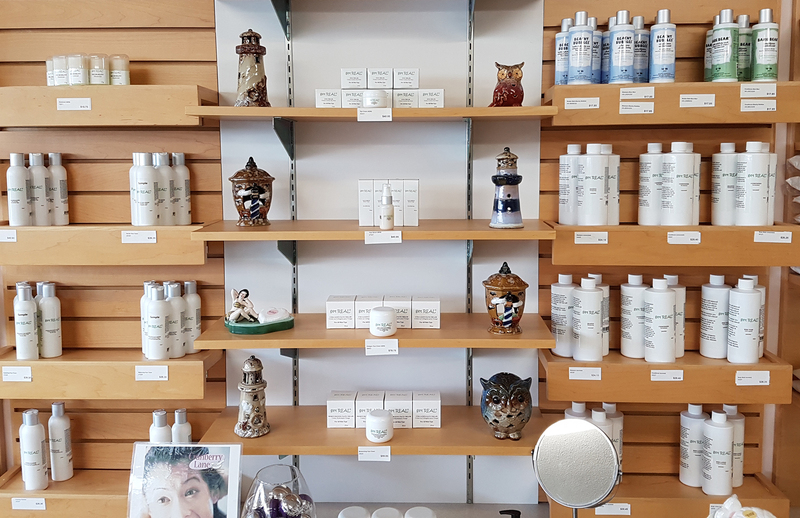 Give your face a blast of moisture this season with an all-natural and wonderfully rich cream that will provide dry and maturing skin with the moisturizing nutrients it craves. 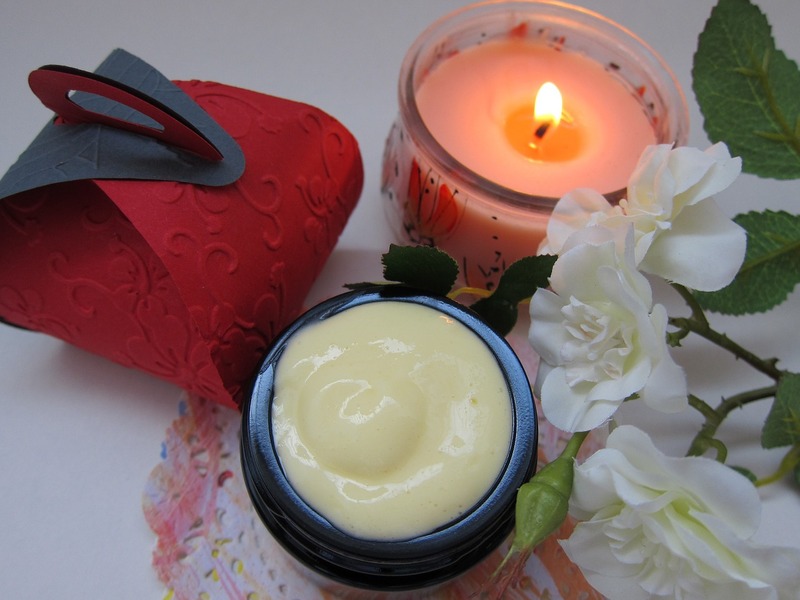 This moisturizer works great as a night cream for those who are prone dry skin all year round. Looking for an all-natural, lightweight lotion that will keep your face feeling hydrated and fresh? Look no further. Our Green Tea and Rosewater facial lotion— which are full of antioxidants—is perfect for wearing on it’s own or under makeup. It is the ideal daytime moisturizer. Cleanse you skin using only natural oils to deeply cleanse your skin from make-ups and residue in your pores. Perfect for normal to dry skin, this formula will leave your face feeling clean and moisturized. Got acne? 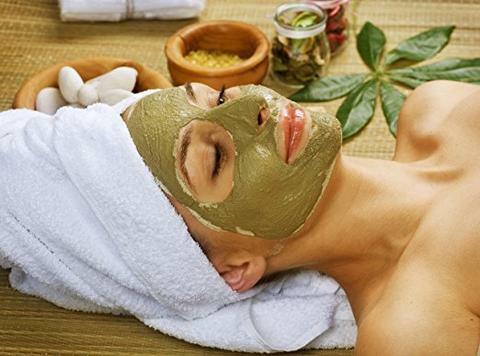 Try this all natural clarifying face mask recipe. Great for normal to oily skin. This wonderfully rich cream provides dry and maturing skin with the moisturizing nutrients it craves. Use it at night for maximum effect. If you have acne prone or oily skin this is the lotion for you! All ingredients have been tested and will not clog pores. 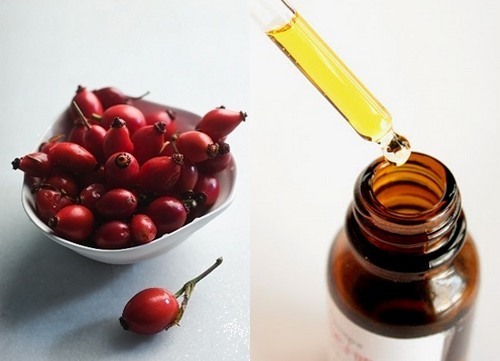 Using natural ingredients for skin will ensure only the best care for your face. This is a light textured lotion that you can use during the day under makeup or on its own. To make your own Sunscreen see Make-it-yourself Tip section on Sun protection. Create your own natural long lasting tea lights using all natural vegetable waxes or beeswax and non-lead North American made wicks. Great for your essential oil diffuser or wherever a little candle light is needed. A gentle soap that cleans and conditions while repelling fleas and other insects. Deodorize and refreshes fur! Rinses easily and does not remove oils necessary for healthy coat and skin. Hikers and Campers will benefit by taking a bar of this soap with when roaming the great outdoors and pests are sure to keep clear! Use it while showering or bathing. For extra protection, rub a little soap on the outside of your hiking boots, collar of coat or shirt. Try making this easy, cold process liquid soap! 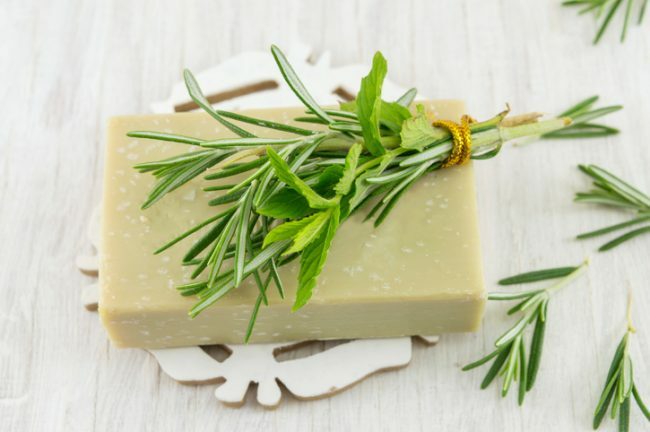 Based on our Plain Jane Soap Bar, this recipe is easy to modify based on what herbs and essential oils you prefer. 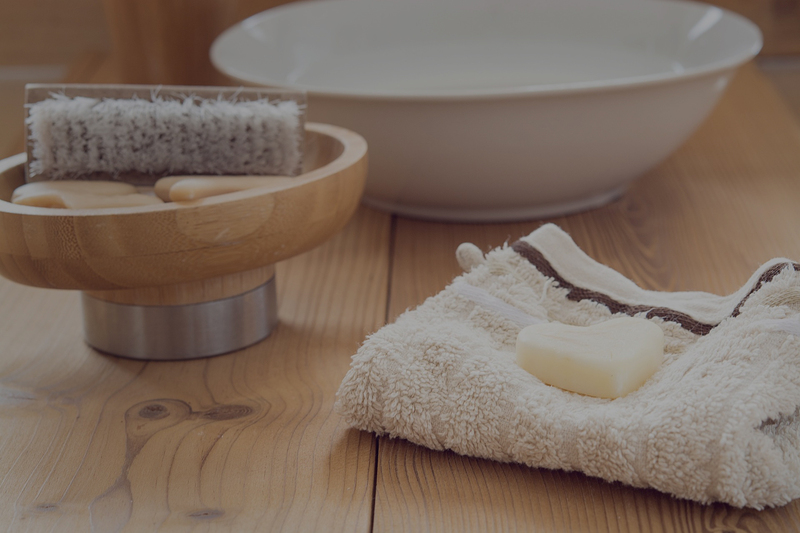 Using Cranberry Lane’s Natural Hand Made Liquid Soap to make a body wash is a breeze! 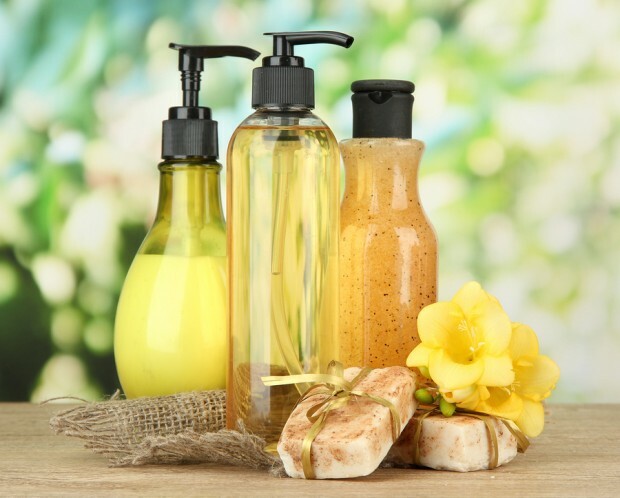 If you want to make your own liquid soap see our Liquid soap recipes. 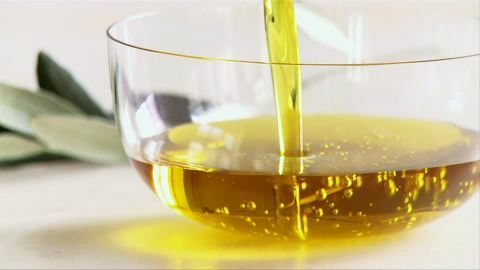 (above) When adding essential oils to Liquid soap some will cause a thickening effect immediately, while others (mainly citrus types) will cause a thinning of the soap. 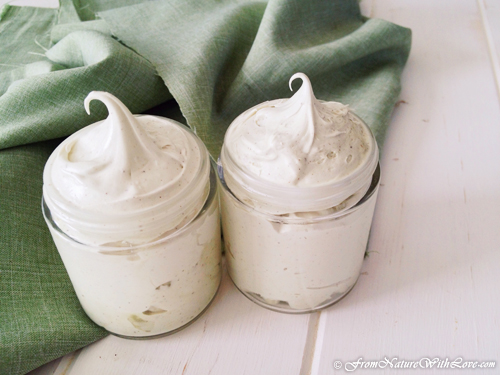 Enjoy making this all natural Deodorant Cream! Use our own Daily Deodorant blend for that refreshing scent. The main ingredient in Bath Salts is Epsom Salt (Magnesium Sulphate). This natural mineral soothes and relaxes sore muscles. Sea Salt (fine or coarse) eliminates moisture build up in bath salts and contains some therapeutic minerals. Dead Sea Salt contains the highest therapeutic mineral content of any of the salts. Each of these recipes makes 1.5kg (3.3lbs.) of soap. A mould of these dimensions (6″x7″x2.5″deep) should do. 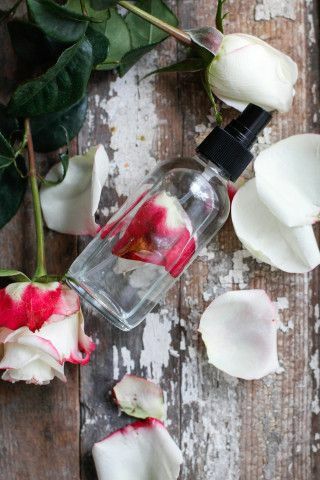 Relieve thirsty skin with this natural, Rosewater based face spray! 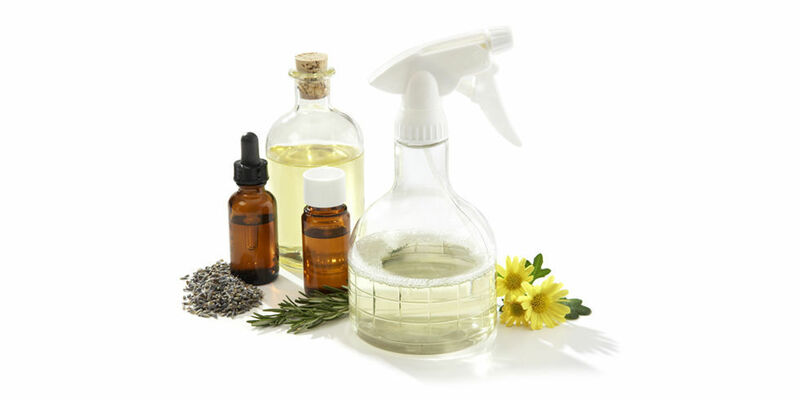 Calming and soothing, this beneficial face spray is very easy to make. Nothing compares to a deep, restful sleep. You will wake up feeling refreshed after a good night's sleep. 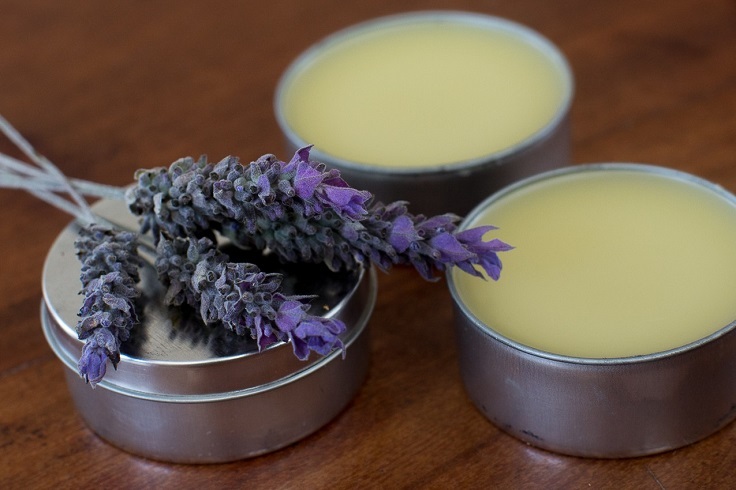 Try this DIY salve recipe enriched with shea butter and Lavender Essential Oils that can double as a moisturizing balm! 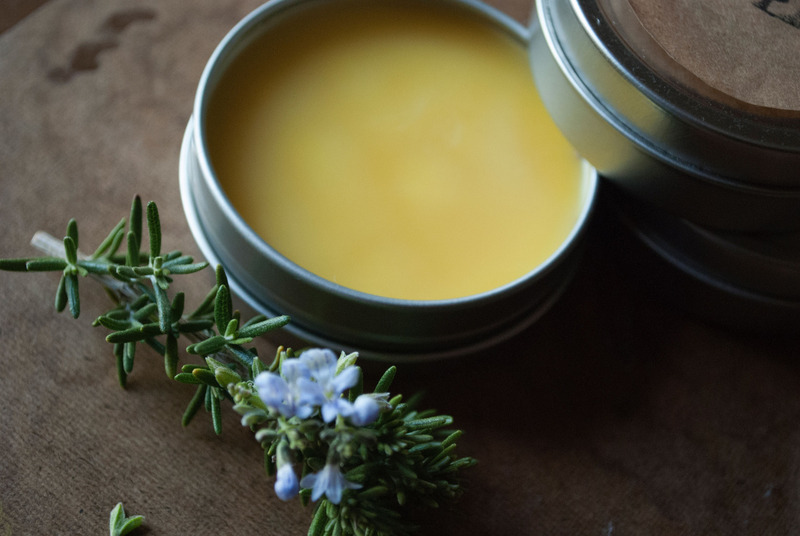 Soothe irritated skin using this easy diy eczema salve! Enriched with calming Calendula and essential oils of Lavender and Tea Tree. 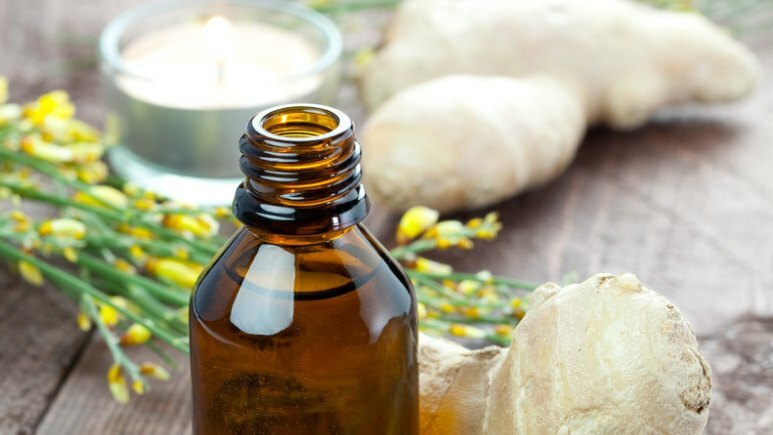 Learn to make your own natural daily deodorant! Try this easy recipe using our Lotion Bar Base and essential oil blend. 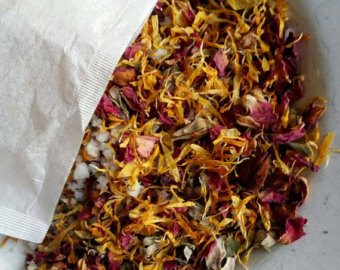 Herbal Tub Tea has many benefits. 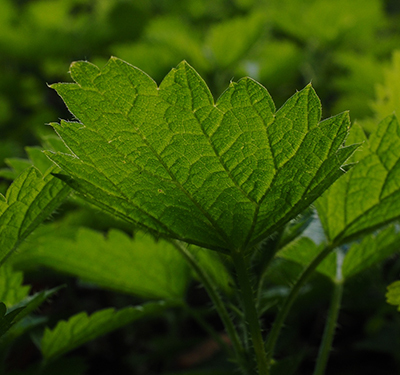 Choose from a wide variety of herbs that give different healing benefits. Relax and unwind after a long day! Simple DIY tub tea made just with three ingredients! Great for dry and irritated skin condition including rashes, eczema or sensitive skin. 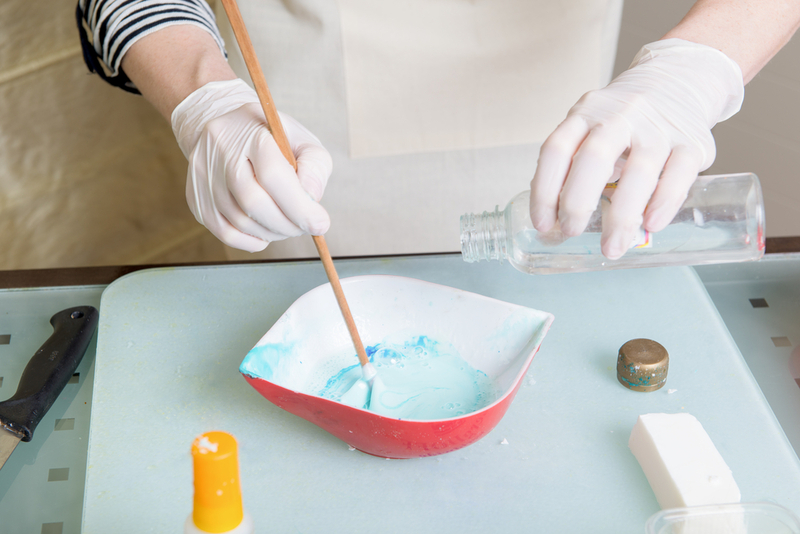 Make this easy DIY surface cleaner that is not only natural but also effective! 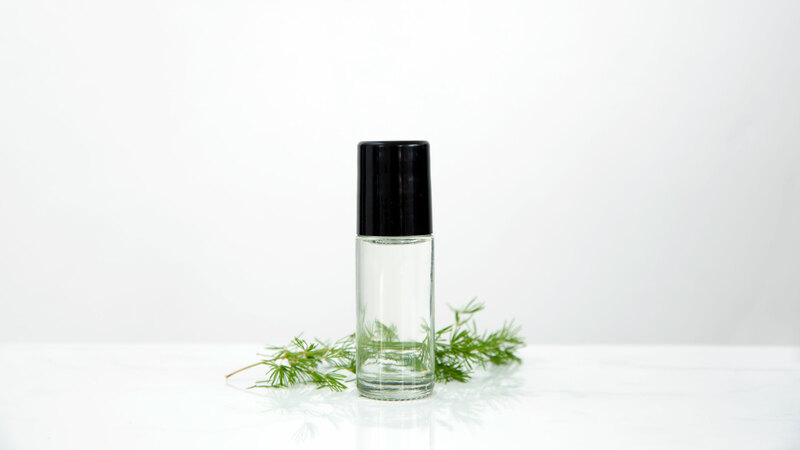 Use our own Home-Free Essential Oil Blend formulated with essential oils that has antibacterial properties. 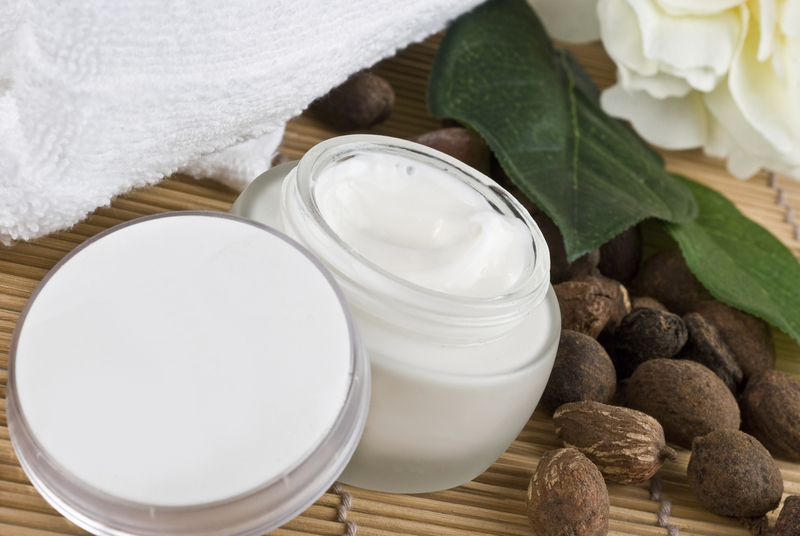 Banish wrinkles with this easy DIY Jojoba Cream! 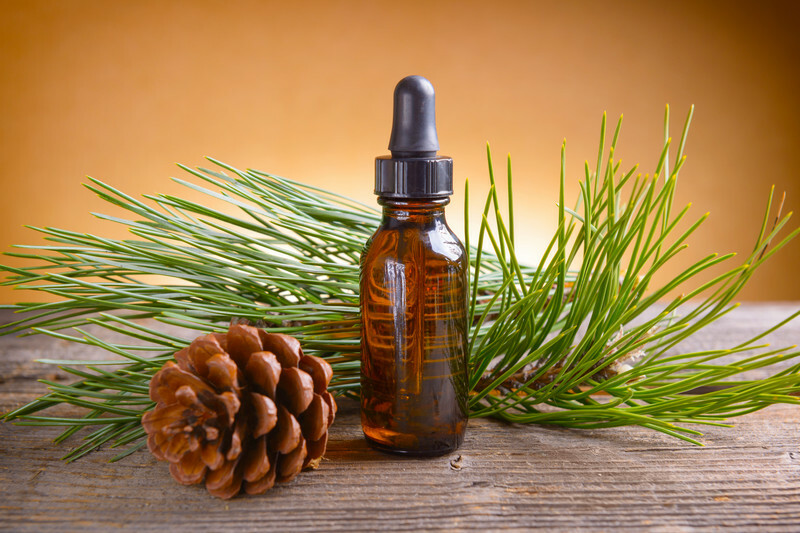 Jojoba oil is one of the best moisturizing oil for skin. Shea Butter is also very moisturizing. Just waht you need when the weather gets dry! 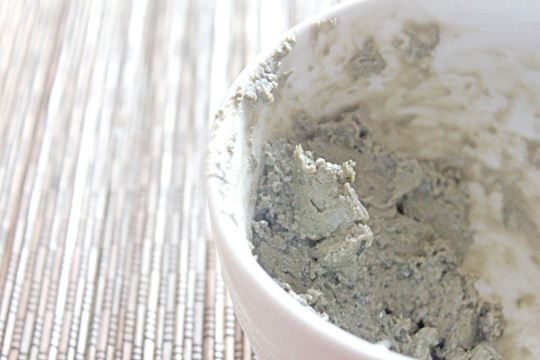 Rejuvenate your skin with this Sea Kelp based face mask! 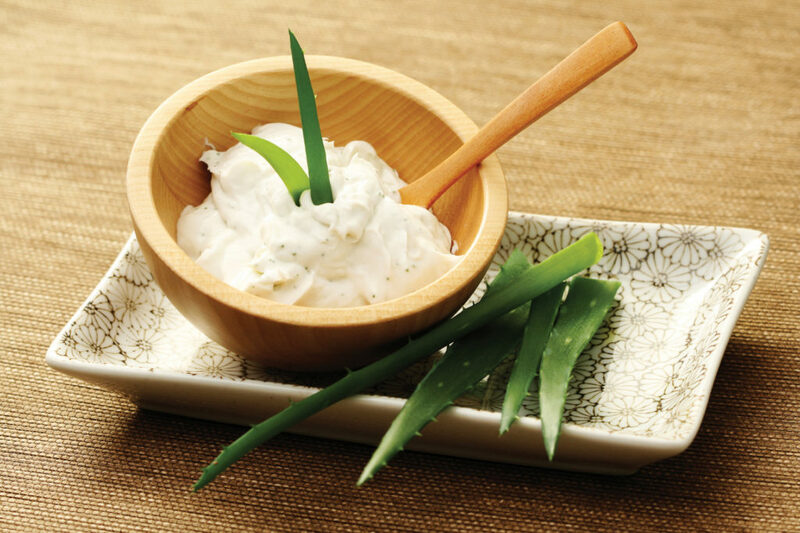 Easy to whip up using our natural ingredients, this beneficial mask will help to refresh and refine your skin. 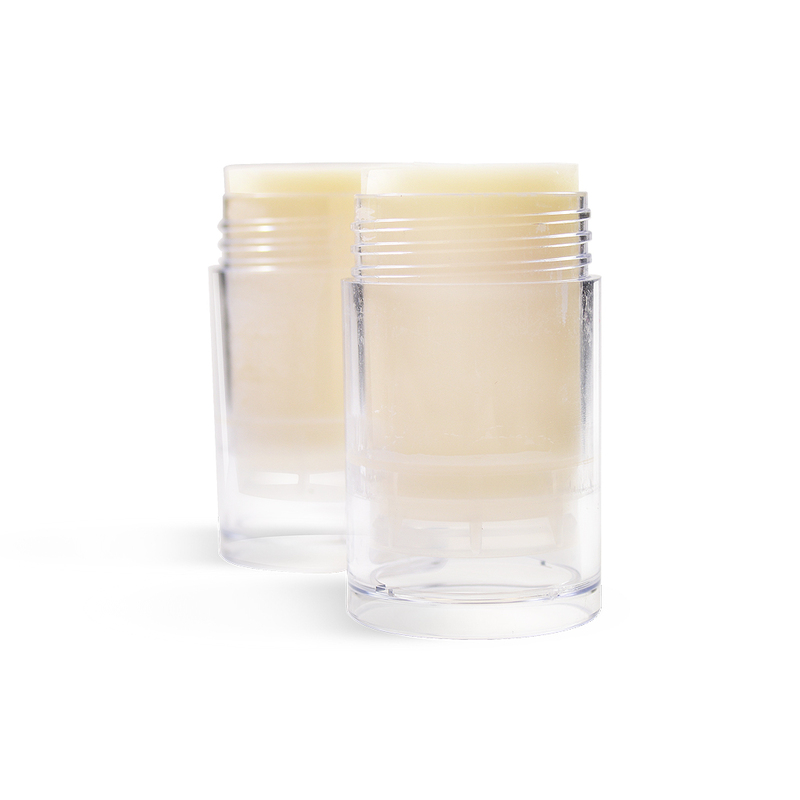 Make this moisturizing, easy to use all purpose lotion stick! 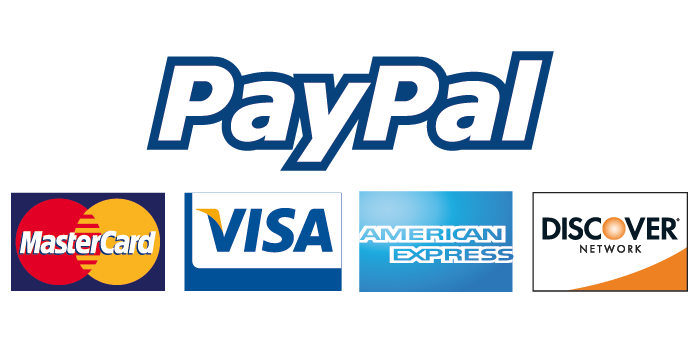 Great for travelling, just toss it in your purse! 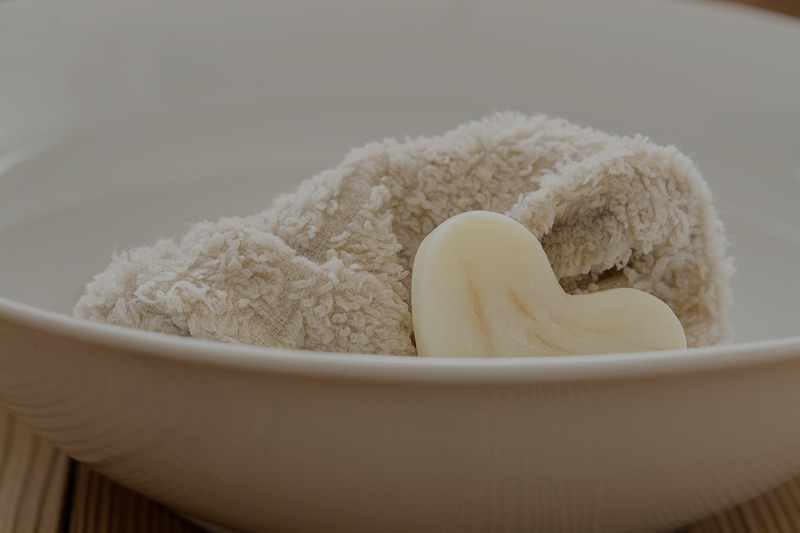 Relieve dryness with this easy recipe of Real Natural body lotion! Enriched with Aloe and herbal infusions, plus natural oil blend. Easy DIY recipe. 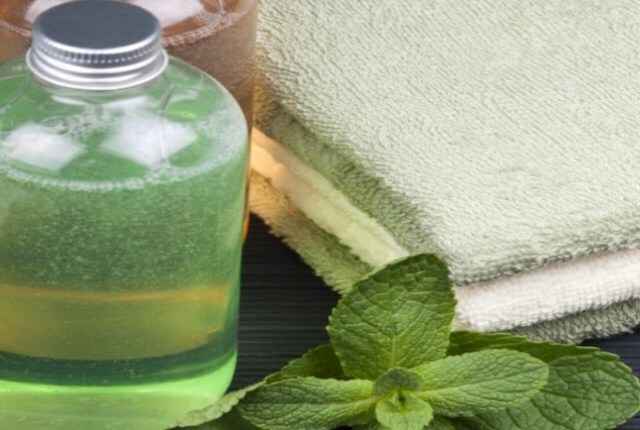 Soap Free herbal face cleanser recipe to cleanse and balance your skin. Perfect for acne prone skin. Got muscle aches? 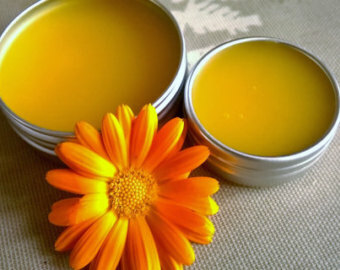 Make this easy Arnica based balm! Summer's around the corner! Try this easy sun stick recipe to protect your skin from the sun. Great for travelling, just toss it in your purse! Repel mosquitoes and bugs using this natural, skin friendly spray! Perfect for camping, put them in spray bottles or roll on and you're good to go! Repel mosquitoes using this all natural skin friendly roll on gel! 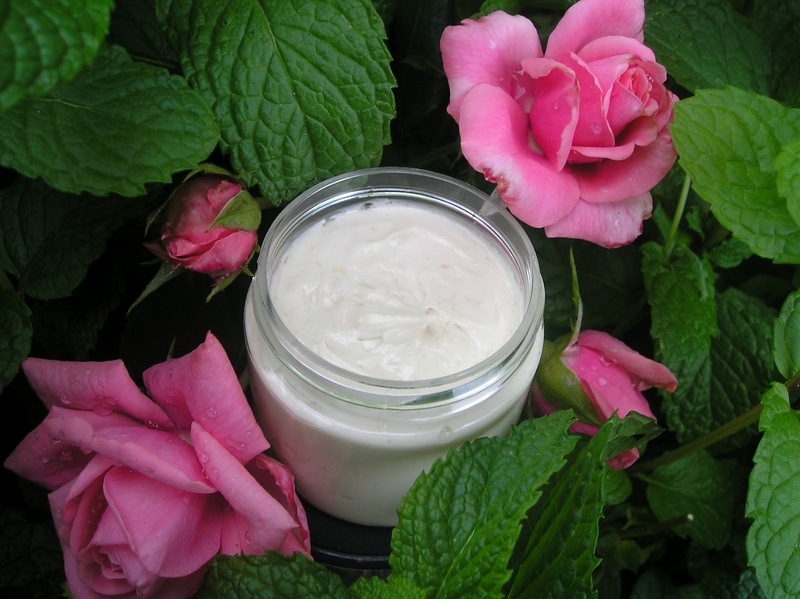 Easy to make using Citronella, Eucalyptus and Geranium essential oils. 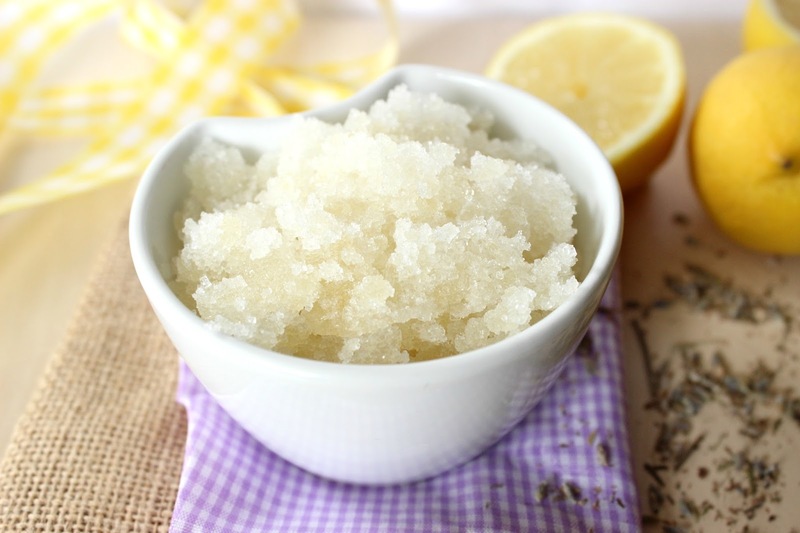 Pamper your feet with this natural salt scrub! Leaves your feet soft and fresh. 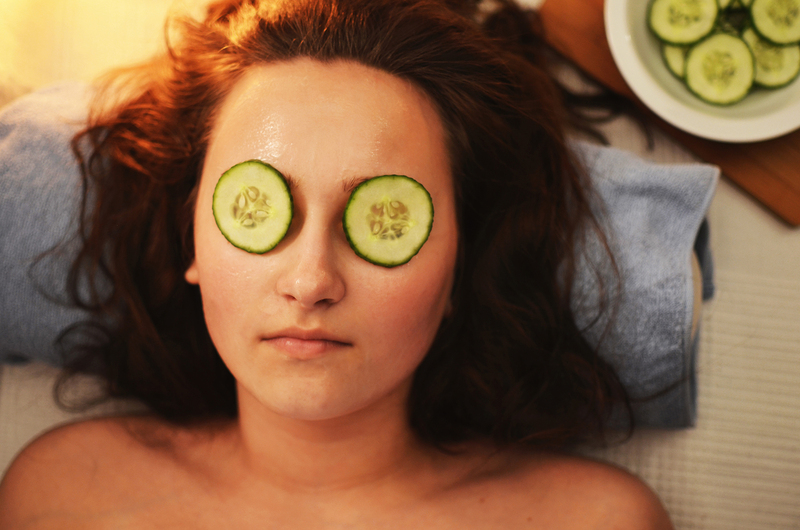 Pamper yourself after a long day! 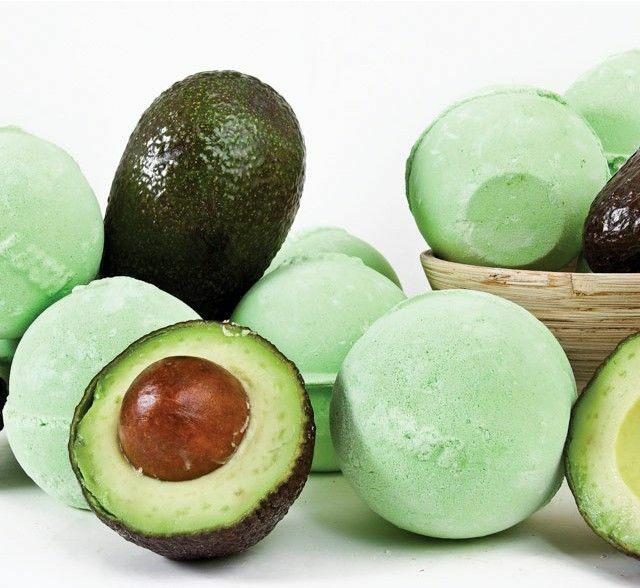 Drop one of these easy DIY Bath Bomb enriched with Avocado Oil! 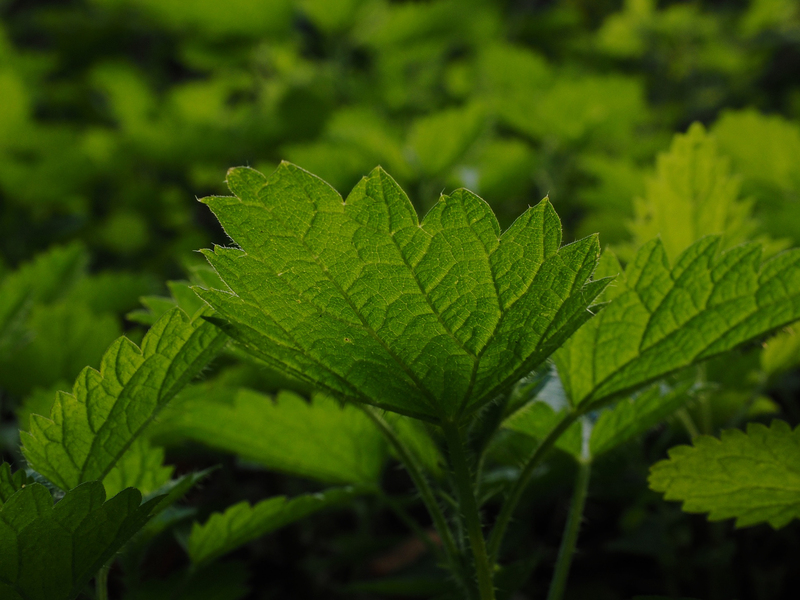 Renew your skin while cleansing with our Herbal Cleanser blend! Great for dry and mature skin types. A very rich and creamy lotion with the added skin healing benefits of pure Aloe vera gel. Apply during the day or use this as a nighttime moisture lotion. Make these luscious Pumpkin Spice soap using melt and pour Goats Milk Soap Base and our Pumpkin Spice blend. 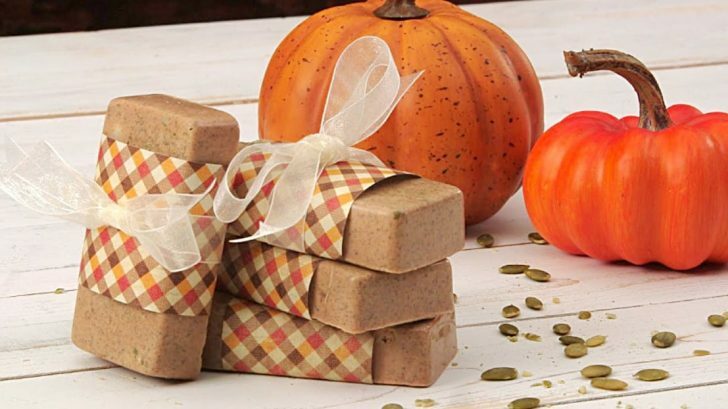 Perfect for Fall season, these soaps are great gift idea! 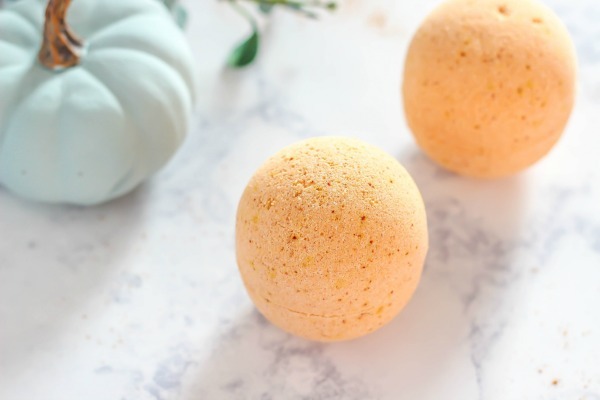 Relax after a long day with these warm scented, moisturing bath bomb! Drop one in your bath and enjoy! Fun and easy DIY recipe. Create a warm, welcoming scent in your home this holiday season with this easy DIY room spray recipe. 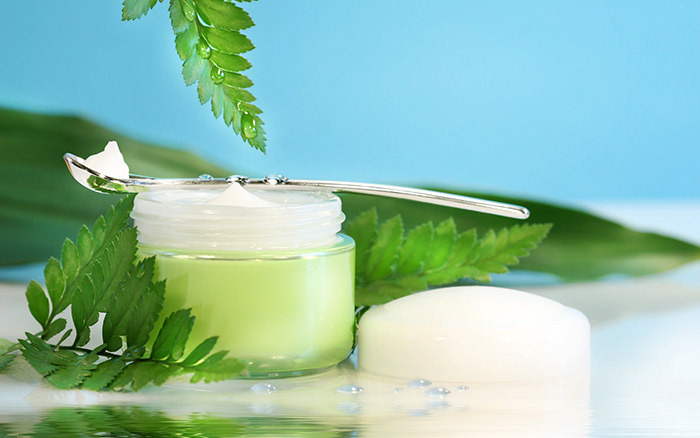 Make this moisturizing cream enriched with Green Tea extract as antioxidant for a healthier looking complexion. Use day and night for best results. Easy DIY recipe! 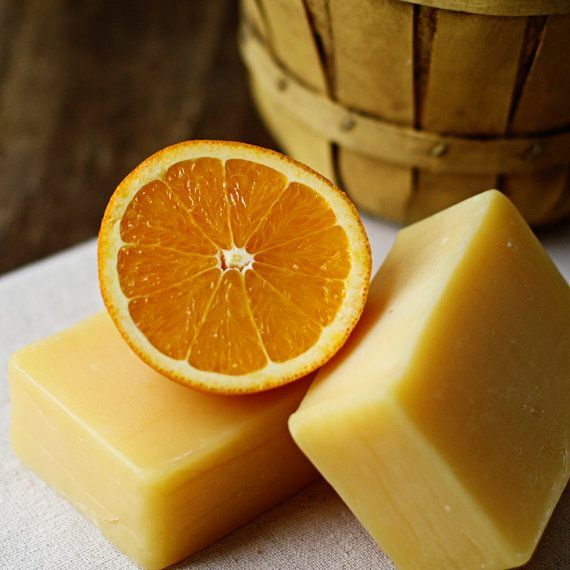 Make these refreshing soap bars made using Goat's Milk Melt and Pour soap base using Turmeric as natural color. 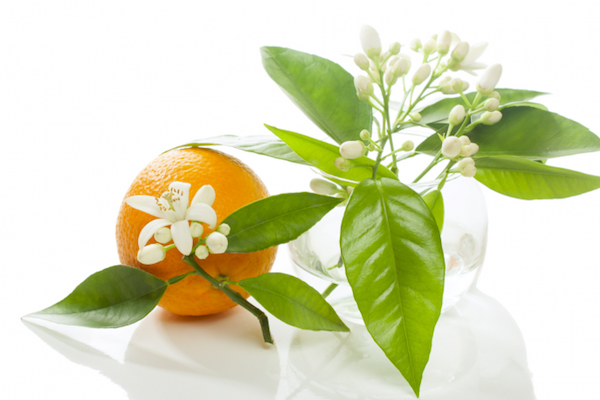 Scented with our own Citrus Sensation Essential Oil Blend. 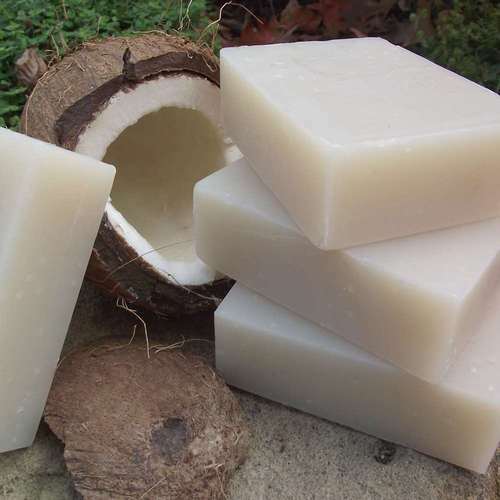 Make this basic coconut oil soap scented with our own Hawaiian Escape essential oil blend! 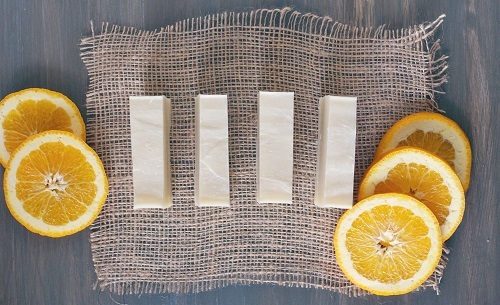 Great recipe for first time soap makers. 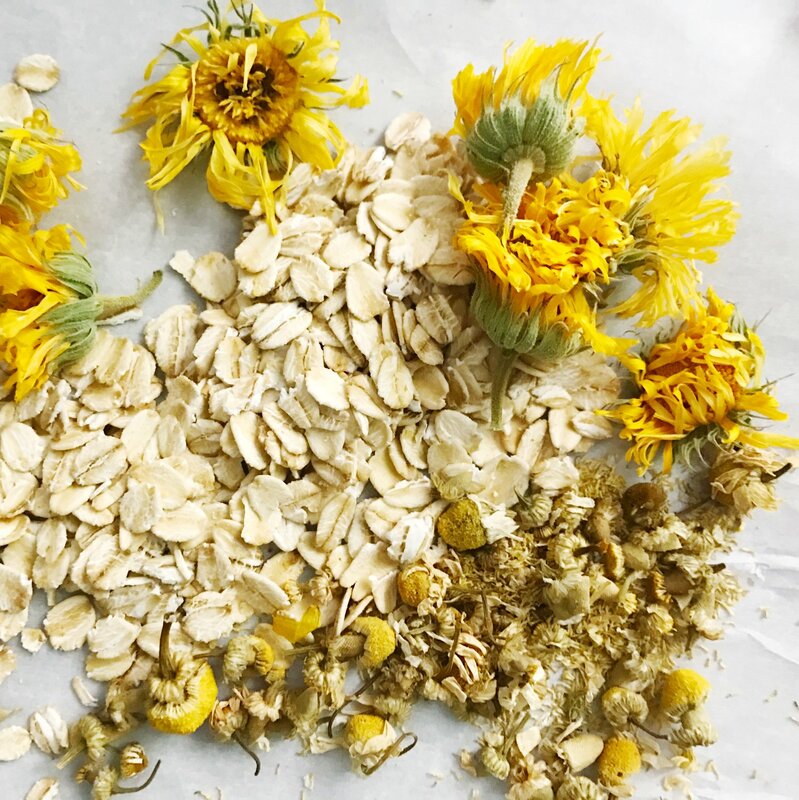 Makes these easy DIY Shampoo Bar! Enriched with Coconut Oil, Castor Oil and Jojoba Oil, these bars will invigorate your scalp. Great for all hair types and for travelling! 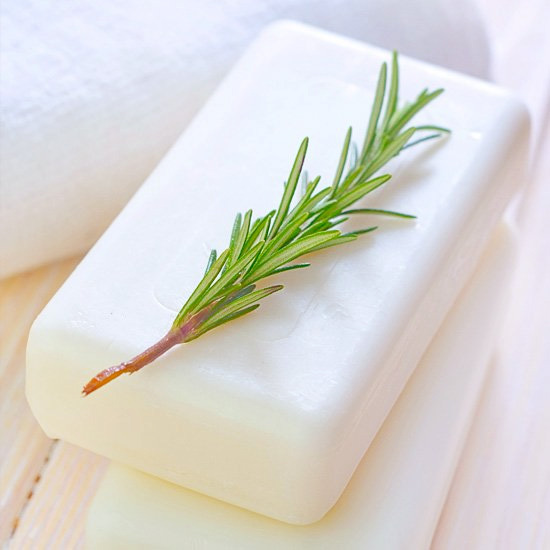 Enjoy these gentle soap made with our Olive Oil pre-blended Soapmaking Kit! Rich and Creamy, these soap bars are perfect as Facial Soap. 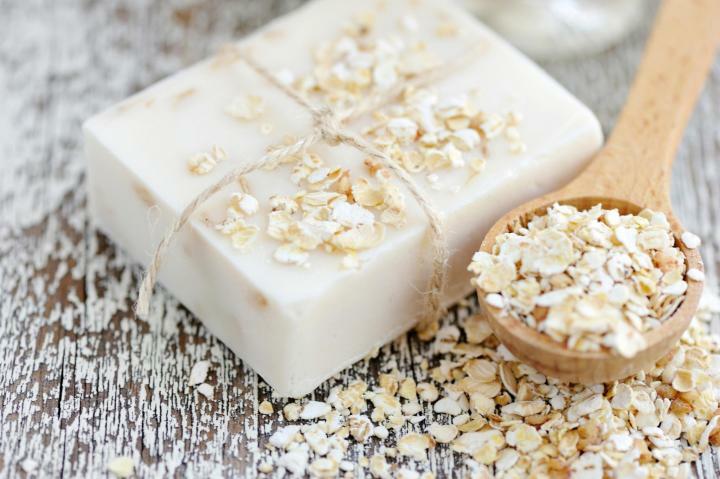 Oatmeal and Honey are soothing to dry and sensitive skin. 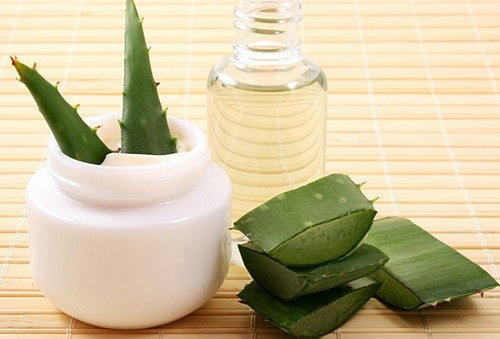 Palmarosa oil is excellent for normal to dry skin. For those who aren't afraid of a little dirt! These cocoa butter based soap bars are moisturizing. With added orange peel granules as exfoliant and refreshing scent. Your hands will feel soft after a hard day's work! Relieve sore muscles with this warm, relaxing massage oil! With our specialty blend massage oil and ginger essential oil.